Amnesty International uncovers the facts about violations and breaches of human rights. The issues may concern individuals or conditions within a particular state, but the organization also pursues various themes, such as the death penalty. Results are published in special reports. Amnesty’s members organize targeted action and campaigns to bring an end to violations. Purpose: to defend human rights. They believe that human rights abuses anywhere are the concern of people everywhere. It is a non-governmental organization focused on human rights. The organization claims to have over 7 million members and supporters around the world. 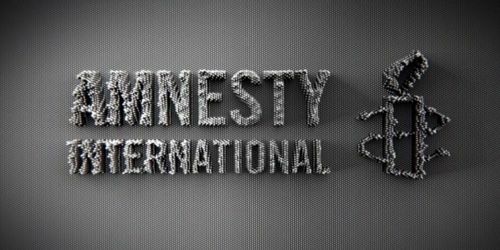 In the field of international human rights organizations, Amnesty has the third longest history, after the International Federation for Human Rights and broadest name recognition, and is believed by many to set standards for the movement as a whole. It is independent from all forms of governments and political ideologies, and all economic and religious interests. We don’t support a specific political system or share the political opinions of the people we protect. All of our actions are based on well-researched facts and serve one purpose: to protect the human rights of those who can’t protect themselves. Members: More than 7 million members and supporters. Amnesty International is the world’s largest grassroots human rights organization. 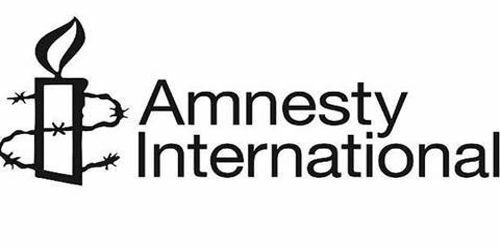 Amnesty International carries out its struggle for human dignity for all human rights victims by mobilizing public opinion throughout the world to pressure government officials and other influential persons to stop human rights abuses. Violations of human rights include the following: torture of a person and/or his or her family members by mental or physical means, the “disappearance” of persons considered to be enemies of the state, the imposition by governments of the death penalty, the death of those held in custody or being detained, and the forcible return of persons to countries where they face torture or death. Amnesty International describes “disappeared persons” as persons who are taken into custody, kept hidden and unable to communicate with others, and whose whereabouts are denied by the government agents who arrested them. The prisoners are often tortured. If they are not murdered, they can be held incommunicado for years while the government agents responsible routinely deny that they have custody of these prisoners or knowledge of their fates and often suggest that the prisoners have “disappeared” of their own volition.